I’m proud to announce that my parents might be on the cutting edge of health care reform. This is a convoluted story but follow along, it’s worth it. I was at my parents’ house in West Rutland Sunday. I did some spring tidying in their yard. I was working away, when from inches behind me a loud “becaw BECAW!!! erupted, I jumped and dropped my rake. I chicken had snuck up behind me. It was a real Far Side moment. The reason I bring this up is because of a real out of the Kentucky Fried Chicken box thought from Nevada Republican Senate Candidate Sue Lowden. She suggests we can control health care costs by bartering. You know, like they used to do in the olden days. You go to the doctor, and if you have no cash, you can offer him a chicken or something like that. That’s where my parents and the chicken come in. They can capture the stray chicken that hangs out in their yard. Next time my dad’s arthritis acts up, he can seize the chicken and bring it to his doctor. Think of the money he will save. I’m really proud of Americans like Lowden, who solve a national problem by really take the bull by the borns. 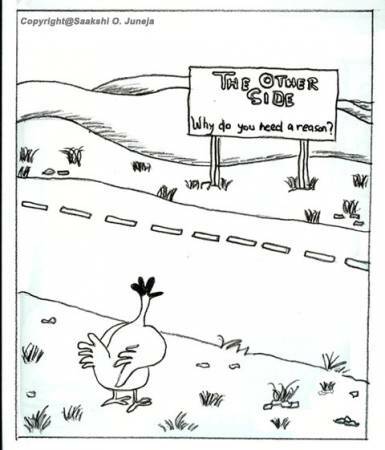 Or at least the hen by the beak. We should have never had that complicated Congressional debate over health care reform. We should have just listened to Lowden. Faced with such creative thinking, I’m really hesitant to raise any questions, but I might introduce a few tiny concerns anyway. A day old live meat chicken costs anywhere from 20 cents to $5, according to Wiki Answers. Health care is expensive. So it would take a lot of chickens to pay for medical care. Say live chickens cost $2 a piece. Last year, I had a medical problem that cost me about $1,800 out of pocket, with insurance covering the rest. So I would have had to come up with 900 chickens to pay my bill. My friend Denis drove me to have my surgery done one day last September. He was extremely kind to drive me, but I’m not sure he would have been enthusiastic if I asked him to cram 900 live chickens into his midsize sedan as we set off for the hospital. Once we got there, where would they put the 900 chickens? Plus, many other people were having expensive surgeries that day. We’re talking about thousands of chickens. My surgeon and the hospital staff did an excellent job of resolving my condition. I’m not sure I would have been as confident in my care had there been dozens of chickens wandering around the operating room. Then again, maybe I’m just being paranoid. Also, what does the hospital do with all those chickens? They can sell them, but would chicken processing giant Tyson Foods object to the medical industry usurping their turf? Anyway, somebody has to process all those chickens into food. Lots of it. I’m told that the U.S. spends $2.3 trillion on health care annually. That’s a lot of chicken. I like chicken, but I’m not sure I can eat that much of it. And if we all get fat overeating chicken to support the health care system, won’t all that obesity create new pressures on our health care system? Also, there are also quite a few vegetarians out there. Do we deny them health care because they will probably refuse to bring chickens to their doctors when they need medical help? Maybe vegetarians can offer their doctors tofu instead. 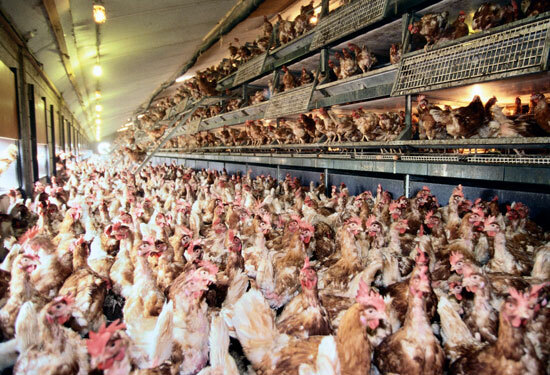 How does the health insurance industry deal with all these chickens? Would the big city skyscrapers housing these insurance companies become really, really tall chicken coops? All these questions I have are just picky little details, I realize. We can work these problems out. 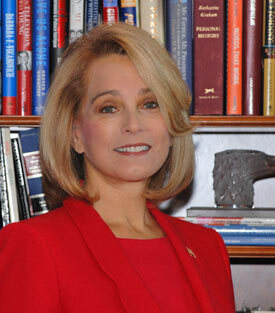 So congratulations to Sue Lowden for finally delivering us from the health care mess. She played chicken with a national crisis and won. This entry was posted on April 26, 2010 at 2:00 pm and is filed under Uncategorized. You can follow any responses to this entry through the RSS 2.0 feed. You can leave a response, or trackback from your own site.